Home Pageantry REALLY? 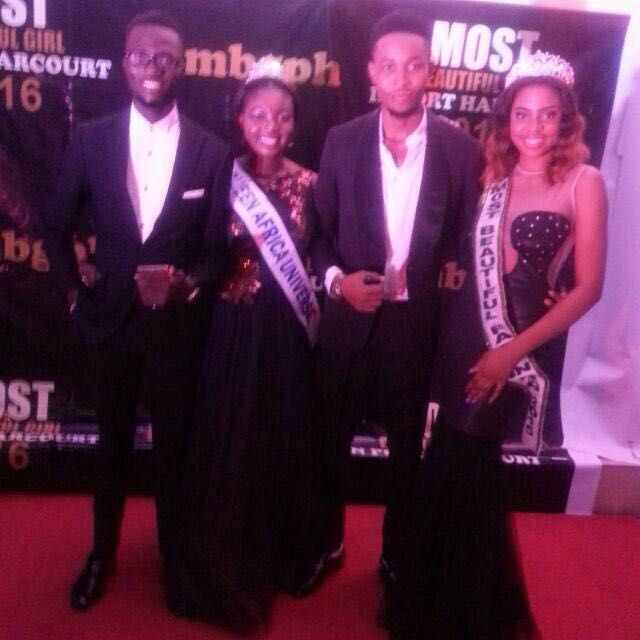 Queen Africa Universe, Noracynthia Ndulue Dazzles At The Most Beautiful Girl In Port Harcourt Event. REALLY? Queen Africa Universe, Noracynthia Ndulue Dazzles At The Most Beautiful Girl In Port Harcourt Event. 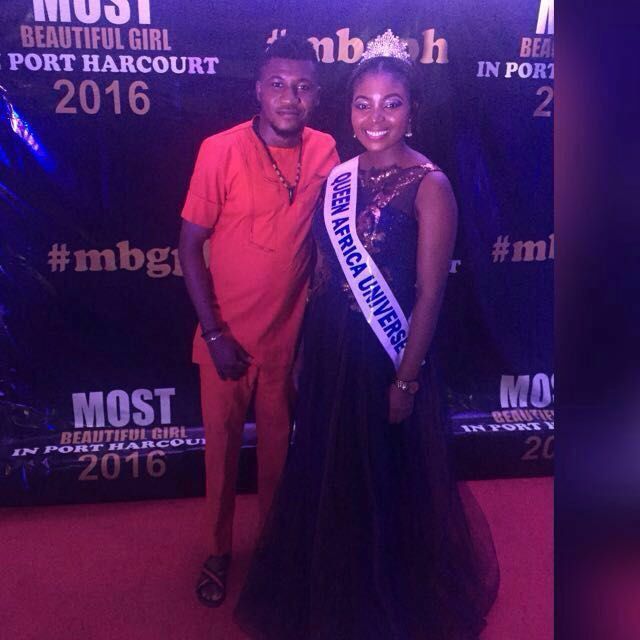 It was a great and colourful moment at the grand finale of Most Beautiful Girl in Port Harcourt held recently in Rivers state. 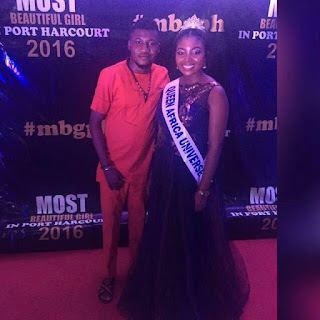 The final student of University of Port Harcourt from Anambra state was one of the special guests at the event as friends and fans would not let her go until they took photographs with her at the red carpet.